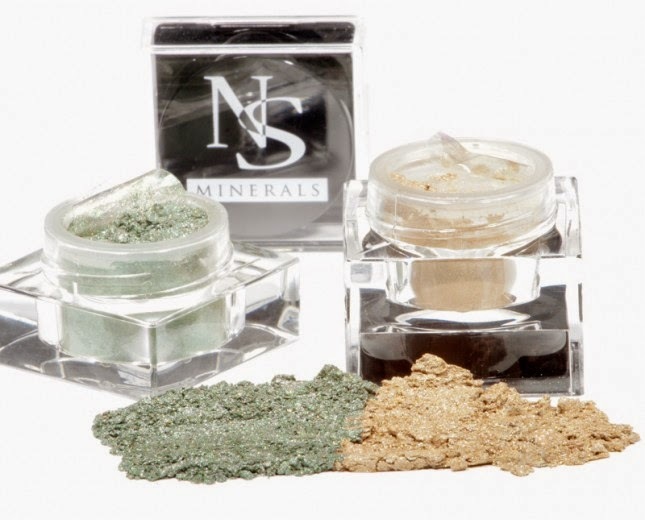 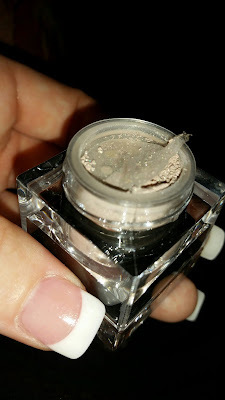 I love makeup and when I was able to review NS Minerals Natural Pigments I was super excited!! 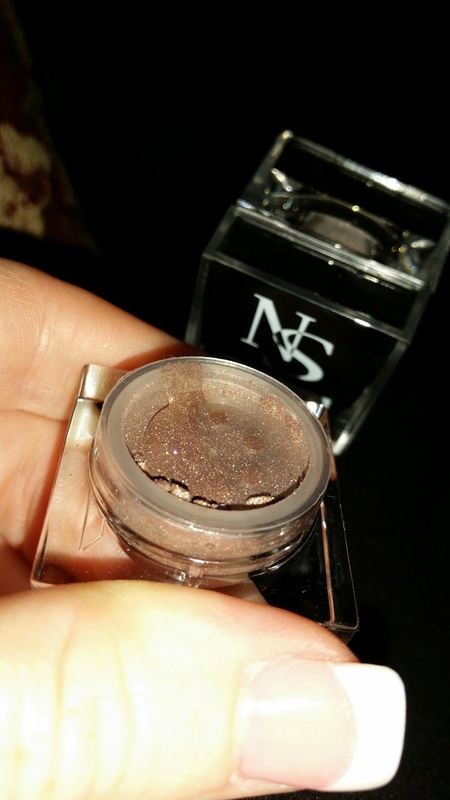 I absolutely love this eyeshadow it is very pigmented and it is a great duo to match together I put the lighter color on the brow bone and the darker color in the crease. Is stayed on pretty much all day and evening time no issues with that wearing off and the colors are absolutely outstanding. I am a huge makeup lover and hope to work with this company in the future because I love their products so much. At NS Minerals our mission is to help every woman in the world find and embrace her own inner beauty, and to radiate her natural, outer beauty. 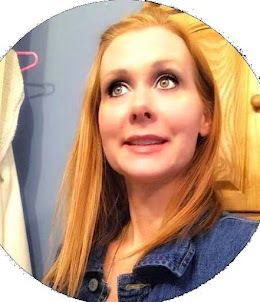 Every woman is unique, and our all-natural cosmetic line is designed to protect and enhance all skin types, creating a radiant glow and a smooth, healthy complexion. 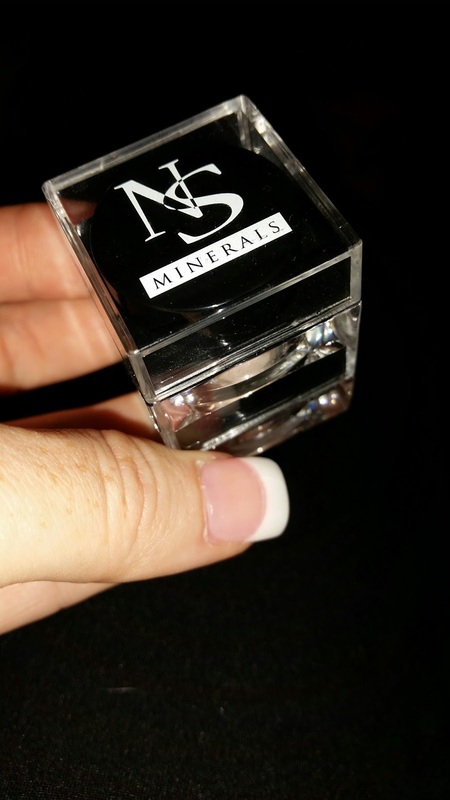 The simple and easy-to-use NS product line is designed to help boost confidence and empower women through the artistic expression of self.